The street style crowd showed off this particular "It" purse in different shapes and colors. 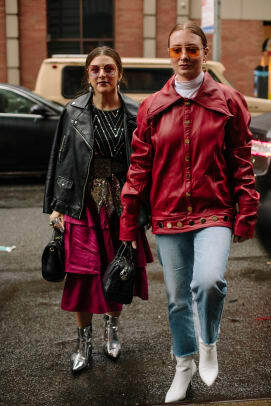 While the street style crowd had to bundle up during the first two days of New York Fashion Week, this weekend is bringing plenty of rain to challenge everyone&apos;s getting-dressed know-how. Fortunately, there were plenty of great outfits to admire on Saturday, which boasted stand-out Fall 2018 shows by Christian Siriano and Alexander Wang. We noticed a common thread of accessorizing, too: Top-handle handbags were everywhere. 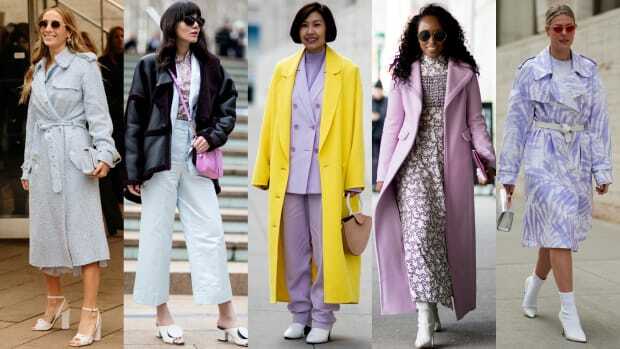 The "It" purse was spotted in all different shapes and colors, from Strathberry&apos;s structured style (a Meghan Markle favorite) to Danse Lente&apos;s avant-garde hexagonal silhouette. 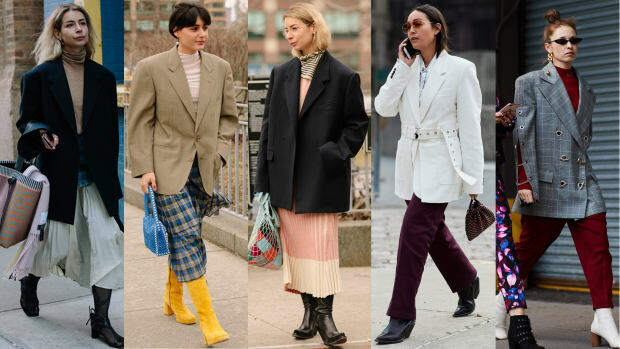 Browse our favorite street style looks from day three of New York Fashion Week in the gallery below, and be sure to check out our list of "It" items to watch in between shows. 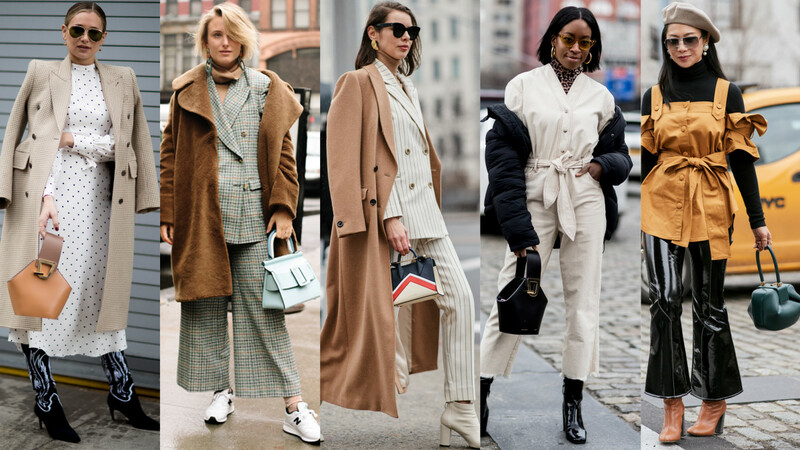 In case you missed it, catch up on our favorite street style looks from day one and two of New York Fashion Week in the gallery below. This particularly cozy garment has been trending for a few months now. Warmth but make it fashion.